Apple is almost certainly going to reveal three new iPhone X models if the many rumours hold any weight, with the latest being a video showing off two of the 2018 iPhone handsets in dummy form. 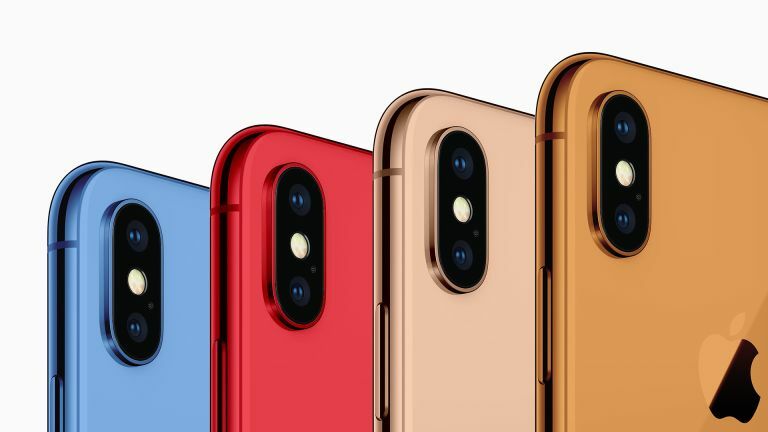 The rumour suggests we can expect Apple to launch three new iPhones this September in the forms of a refreshed 5.8-inch OLED iPhone X, a super sized 6.5-inch OLED iPhone X Plus and an affordable 6.1-inch LCD iPhone. Based on these rumours a leakster, Ben Geskin, has teamed up with a gadget deals website called Hometop which has shared videos of the iPhones in dummy form. Dummies are essentially unfinished versions of the phone which are built to show what the final model could look like, based on rumours. This type of "team-up" is becoming more common so we'd imagine money is involved to help promote the site while the leakster takes a payment. As such we're taking these sorts of leaks with a large pinch of salt. All that said, the dummy iPhone X Plus and iPhone 6.1-inch LCD model do look just as rumours would suggest. That means a slightly larger bezel on the more affordable 6.1-inch LCD model and a generally thicker build on the 6.5-inch iPhone X Plus. Surprisingly this Plus model features a dual rear camera as opposed to the triple lens camera that has leaked a few times. The 6.1-inch model, also silly thick, features a single lens rear camera. Expect Apple to leak more details ahead of the September launch.